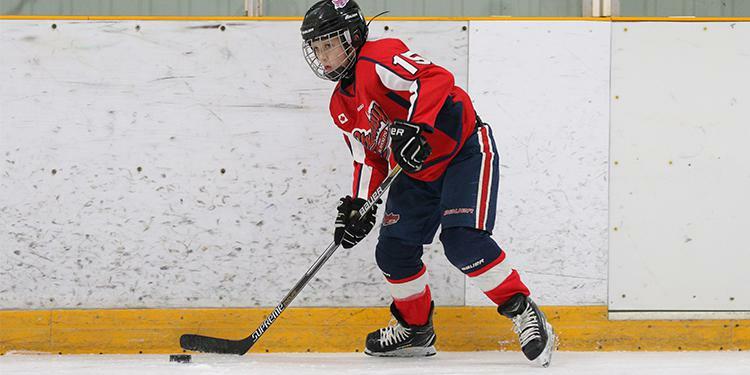 The end of the hockey season can be a mix of excitement and relief for parents. It’s been another incredibly busy year filled with the ups and downs that come with the ride of competition and finally the puck has been dropped for one last time. However you determine your season to be a success - whether through skill development, friendships made, personal growth – there are lessons that come from both winning and losing the final game. If the season didn’t end the way you had hoped there are still many takeaways to come back ready to play next year. Let you kids know how proud you are of what they accomplished. 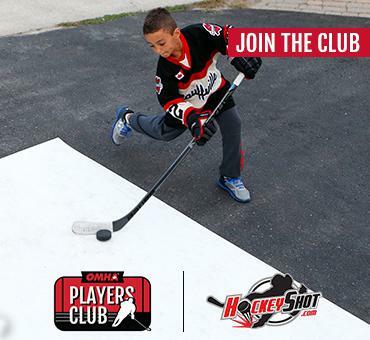 Kids shouldn’t have to feel pressure from parents to perform well on the ice. It can affect their enjoyment of the sport and burden them with the weight of not trying to disappoint you. Both players and parents should do themselves a favour physically and mentally and take a step away from hockey. Time away from the sport gives you time to recover from the exhaustion you’ve put on your body over the last five months. With the weather turning, the off-season gives players a chance to improve their overall athleticism by playing different sports and spending time outside. Skills like hand-eye coordination and footwork can be worked on in activities like baseball and soccer. Taking a break from hockey also gives to the opportunity to reflect on the season from an outside perspective. Review if the goals you set at the beginning of the year were met and determine what plan you will set to reach your goals for next season. Look at what you were able to improve upon over the course of the season and see how you can continue to grow them. Is there a skill you want to master? How can you be a better teammate? These are just some areas of the game to think about working on. Turn your review into a preview for next year. This helps to teach accountability, dedication and working hard towards a goal. Trying new activities in the summer could spark a new interest or hobby that you didn’t know you had. Yes, we all love hockey but there’s no reason we can’t try other fun sports as well. Children can stay physically active without having to pick up a stick or put on skates. Most important of all for parents - let your kids know you’ll continue to back them on the ice no matter the numbers on the box score. Children will continue to have fun when they know they are being supported in a positive environment.